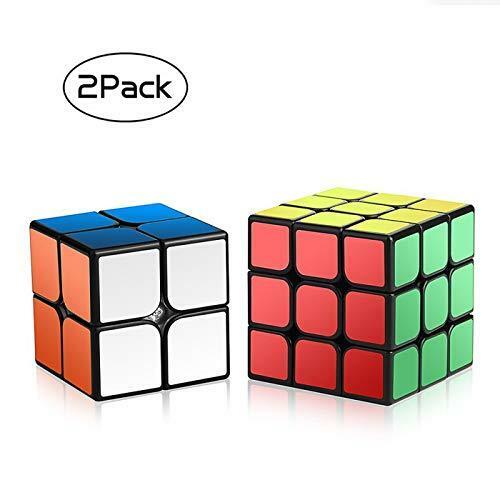 The imported and high quality Speed cube set contains two color-matching cubes of different sizes, such as 2x2x2 cube and 3x3x3 cube. 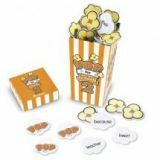 It is the challenging brainteaser toy and brain storming activity for kids. Kids have to twist and match the colors on puzzle cube while improving the cognitive power of brain. It would be the best birthday gift for kids of age 7 and above. 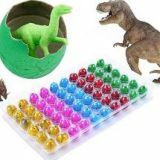 You can find the original and durable magic cube set from Amazon online shopping in Pakistan. Place your order now and get it at your home door with the opportunity of cash on delivery. ✅ NO RISK PURCHASE-Making you a happy customer is our main goal. Anything else and we ll process a full money-back refund for you. Your satisfaction is our priority, no questions asked!NOTE:The Exclusively Authorized Dealer for Roxenda Product is "ROXENDA" online shopping store.